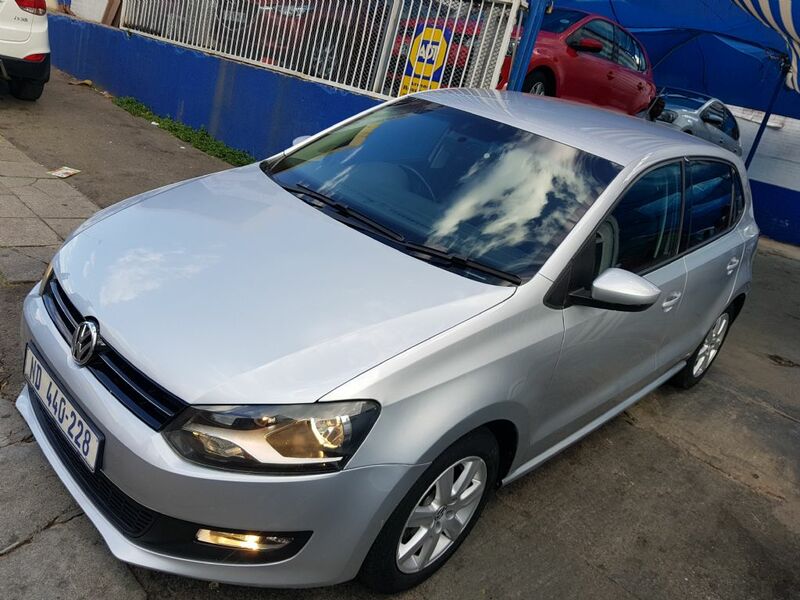 This Silver Volkswagen Polo 1.4 Comfortline 5Dr has 73 000 Km on the clock. 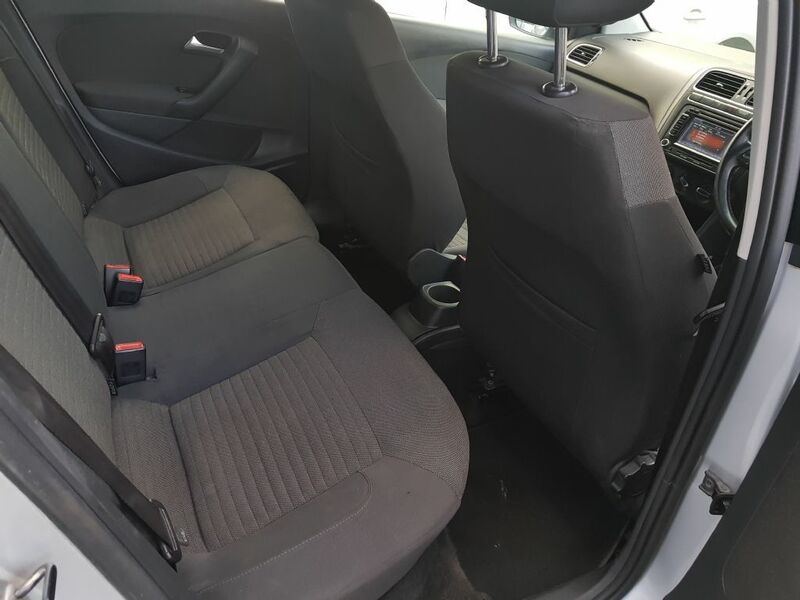 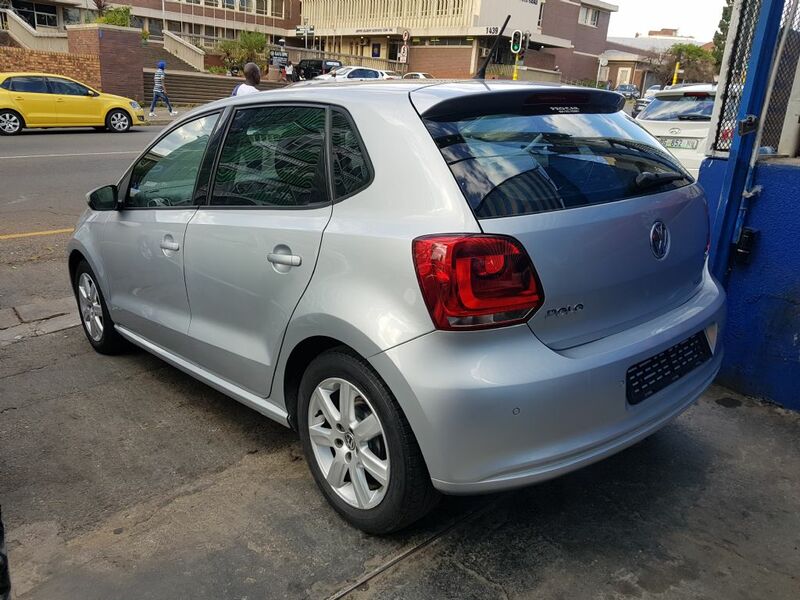 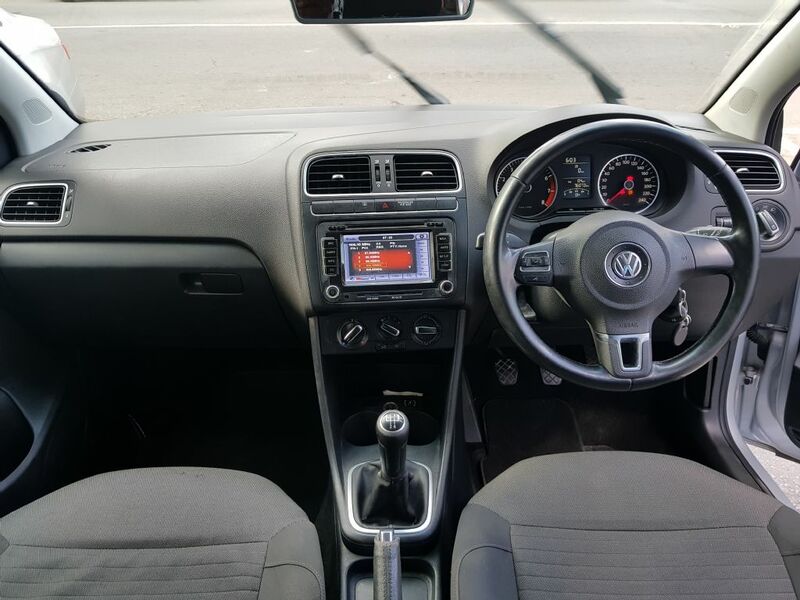 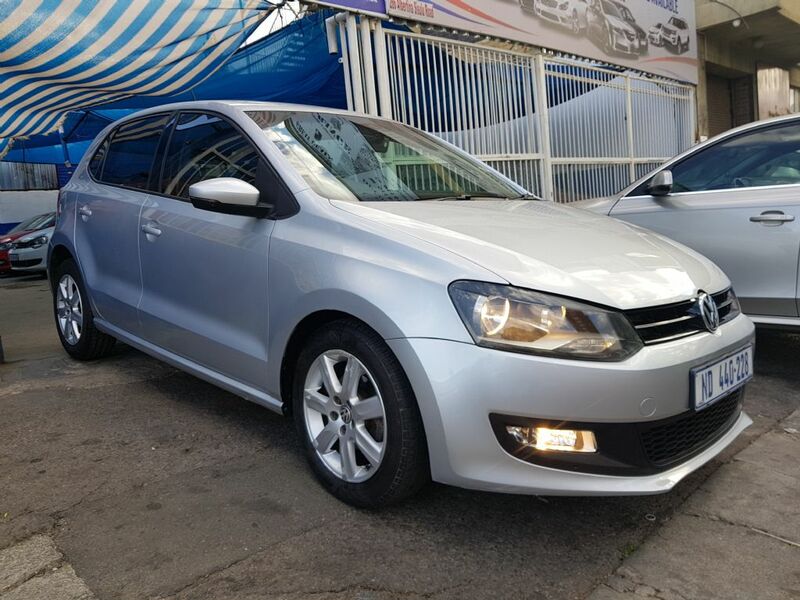 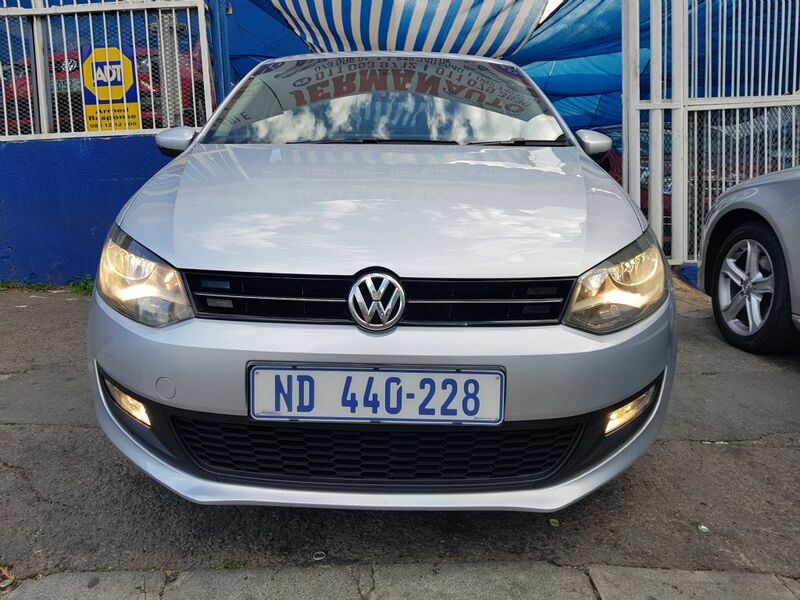 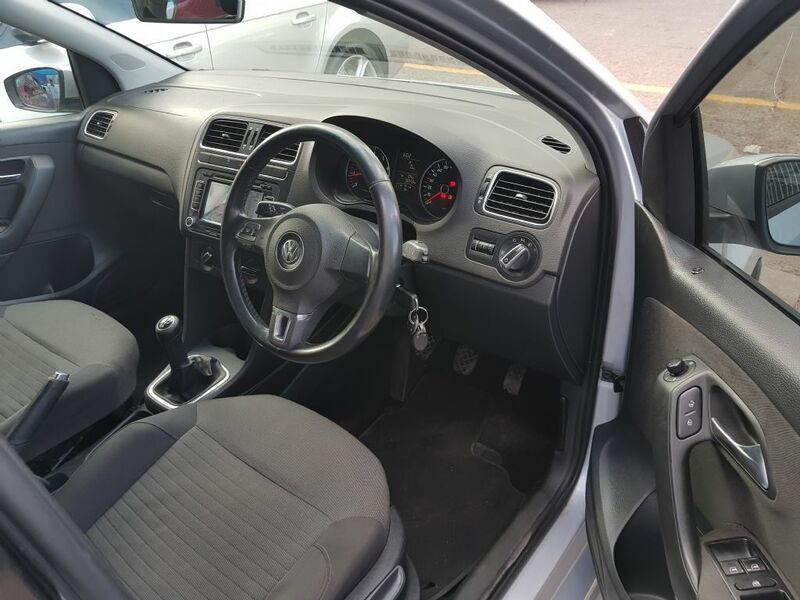 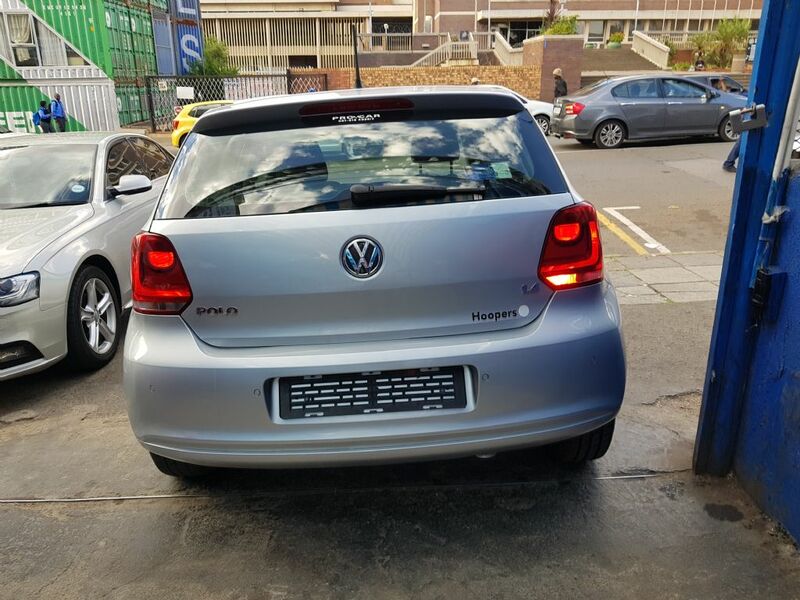 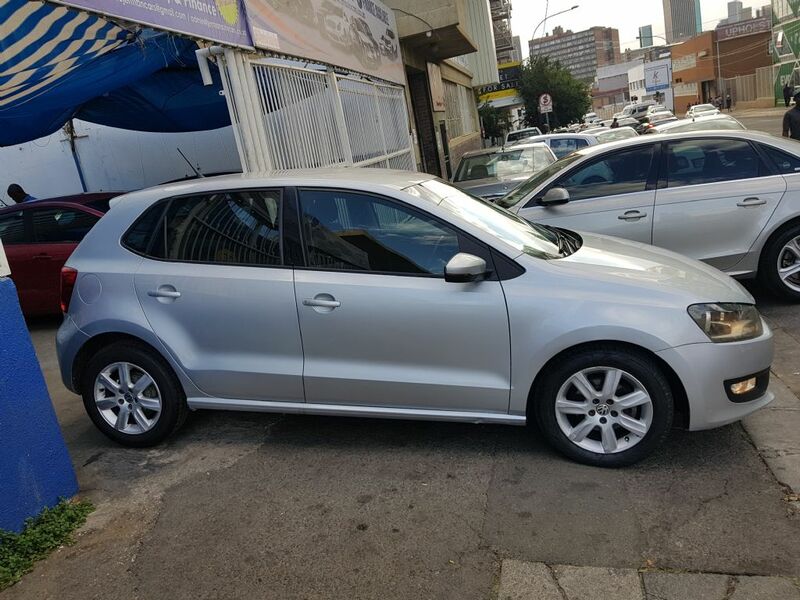 If you are looking for a Used Volkswagen then this car is worth looking at, this Volkswagen Polo is a Manual and is located in Johannesburg CBD, Gauteng. 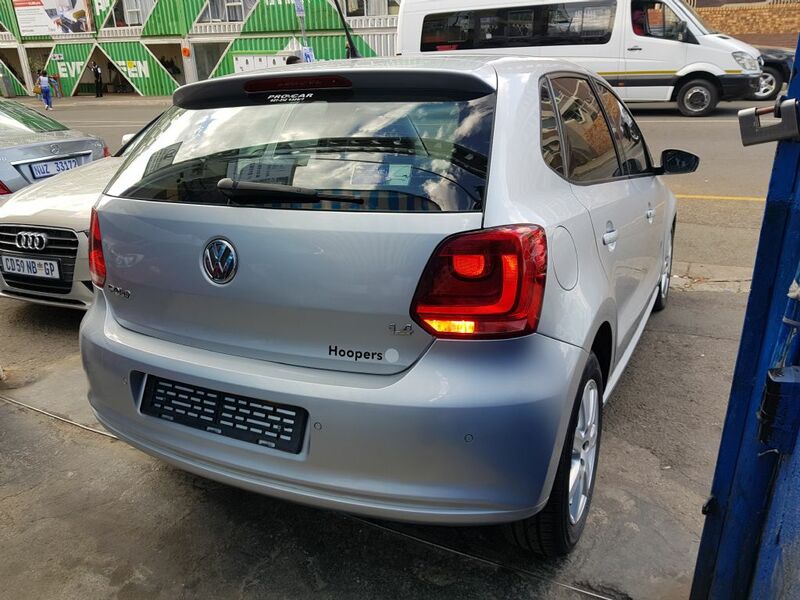 This Volkswagen Polo is selling for R 100 000.